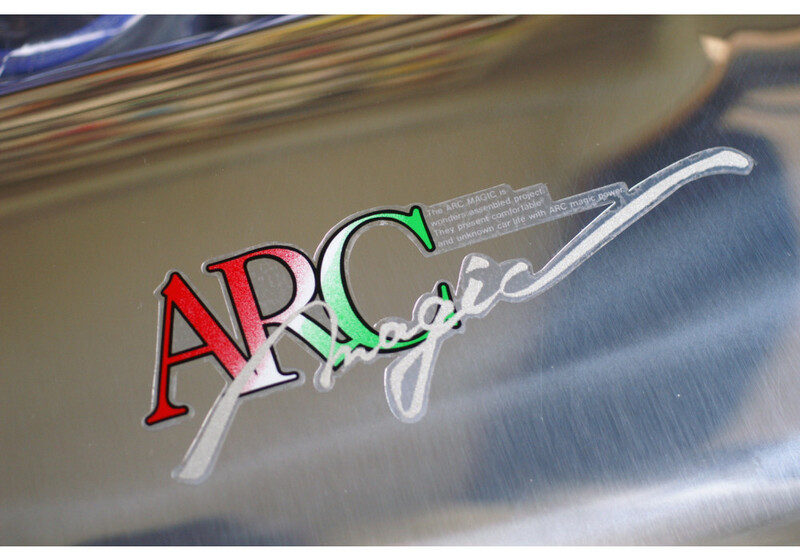 Product from JAPAN made by ARC. 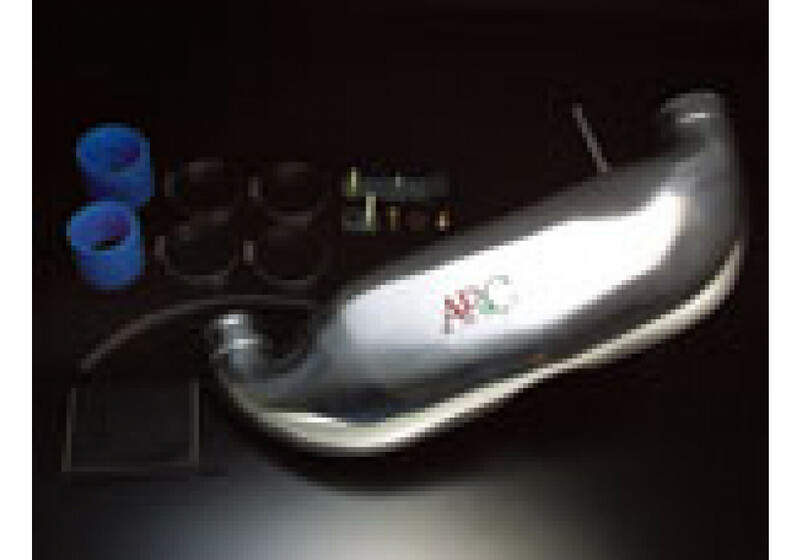 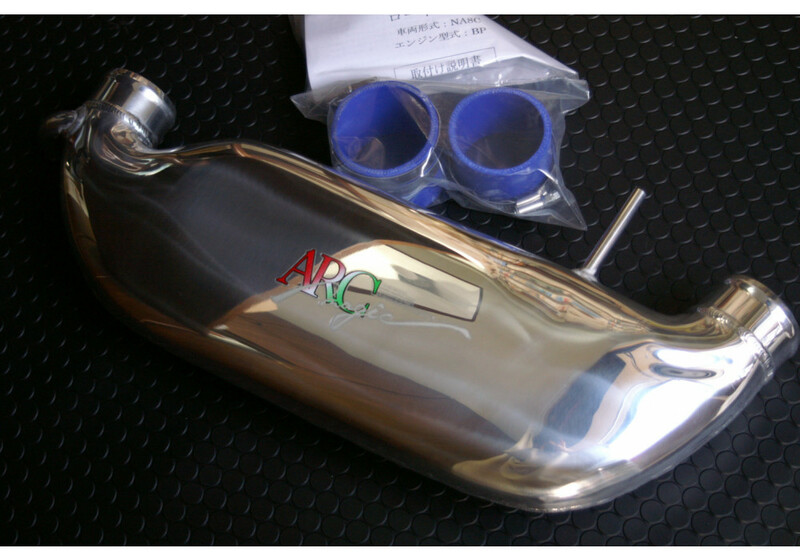 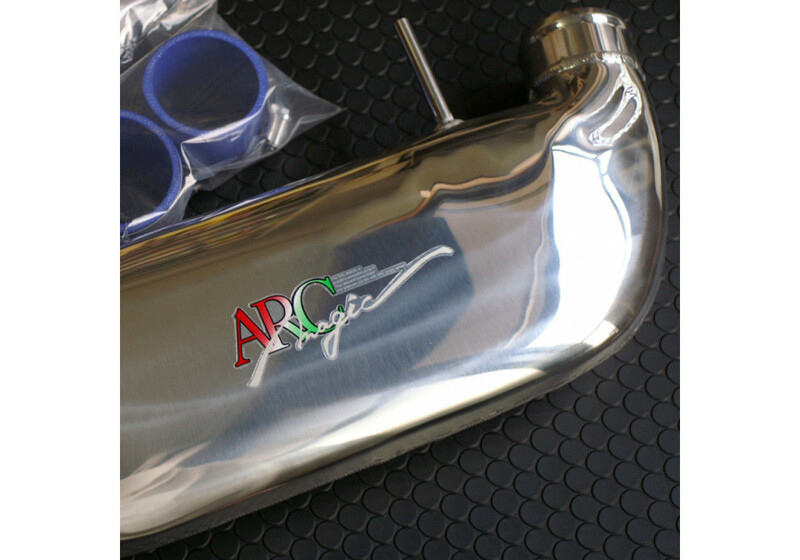 Legendary and rare intake chamber developed by ARC to get maximum power from the 1.8L engine. 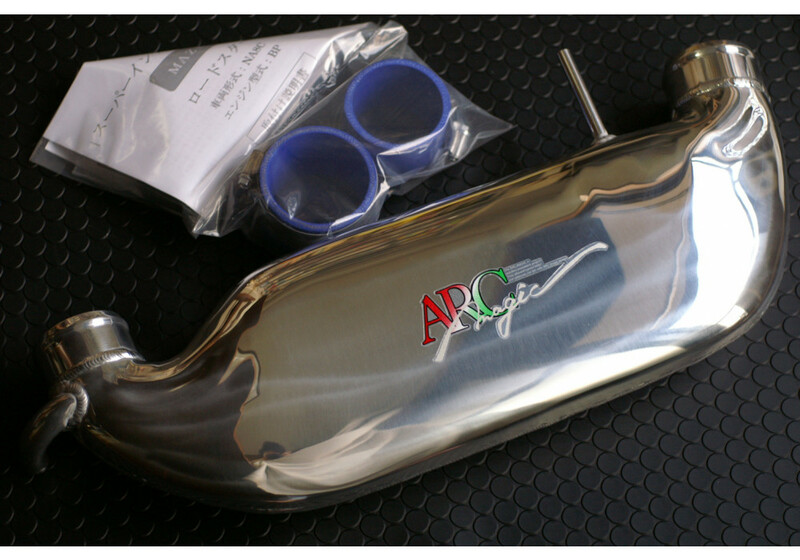 Top quality item and one of a kind. 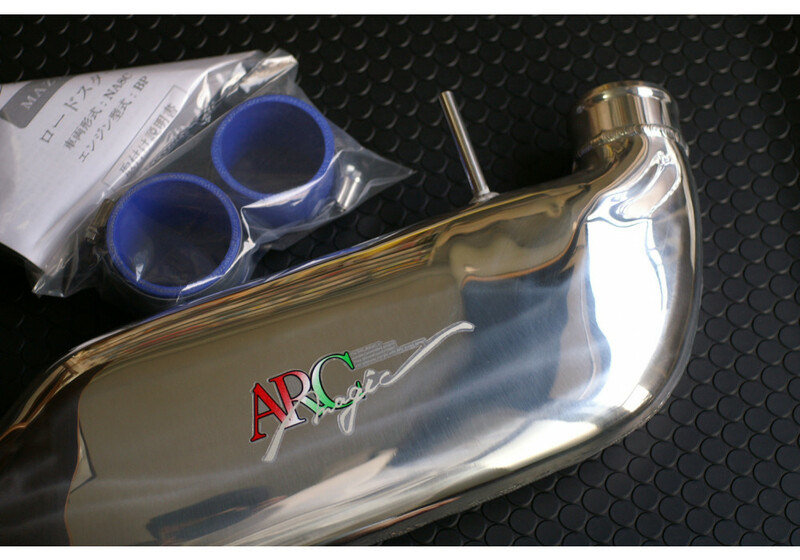 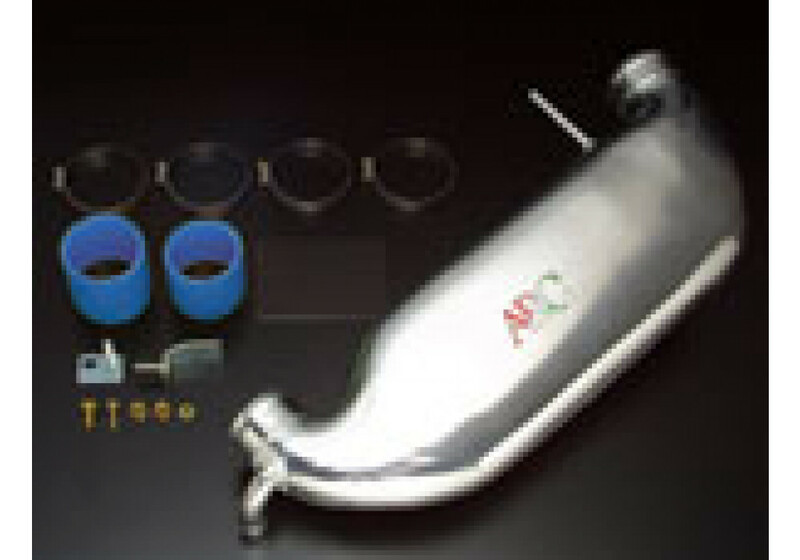 ARC Intake Chamber (1.8L) should be ordered at REV9 Autosport https://rev9autosport.com/arc-intake-chamber-na8c-nb8c.html as they provide the best service and speed we've seen so far!